Each of our scholarship recipients is incredibly talented and display an incredible amount of promise as they rise to the top of their field. In the past weeks, SFIAinsider, in collaboration with SFIA Weekly, has been posting exclusive interviews with each of our five winners, in order of participant’s response. We are honored to have had the opportunity to put them in the spotlight before the event. 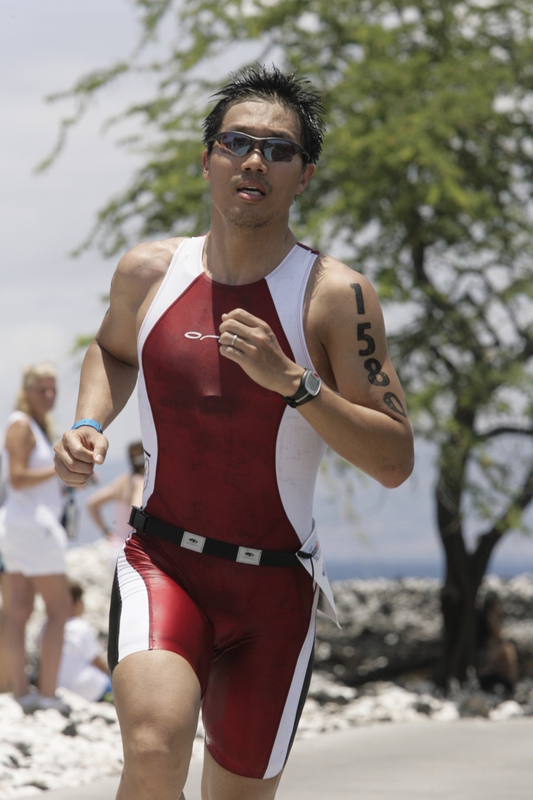 For the fifth and final week, meet Nathaniel Woo, a veteran of the Singapore Army, Ironman, and Corporate Development Analyst at Life Time Fitness. Continue reading to see the full interview.